No job is too big or small. I am your friendly neighborhood jack of all trades. 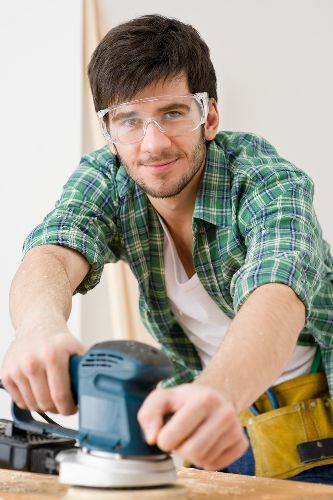 Specializing in carpentry, dry wall, electric, painting, plumbing, tile work, etc. I will do it right the first time with a smile on. I will accept jobs anywhere in Brevard County, Volusia County, or Orange County.